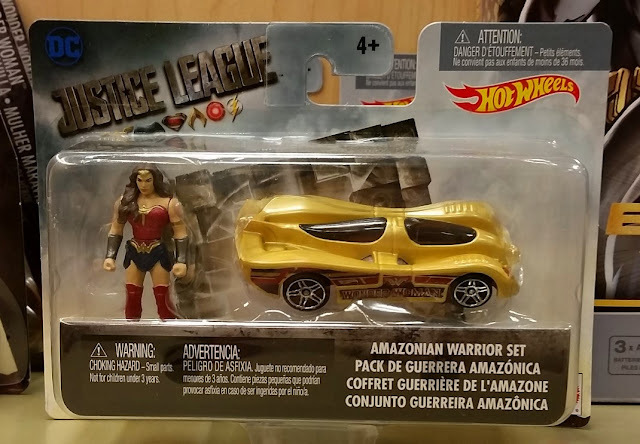 She's Fantastic: Justice League Mighty Minis - WONDER WOMAN! 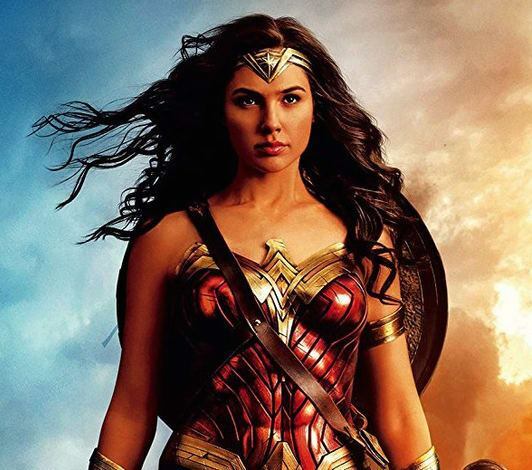 Like typical Mighty Minis, Wonder Woman has detachable arms and lower body. Her neck is also articulated, but her hair limits the range of motion. Here is an insert showing the Series 02 figures (I've never seen them in stores, but they show up on eBay). This figure also comes packaged with a Hot Wheels car. I see this set at Barnes and Noble. Here she is with the two other Wonder Women Mighty Minis. From Left to Right: Justice League Action, Justice League Movie, Batman vs Superman. They all stand just under 2" tall.